A teacher’s diary is full of ideas. You encounter an interesting tool or app, a post, a sentence, a website and you note it down. We know teachers are buzzy bees and have a curious brain. That is why I’m writing this post. FOMO, or fear of missing out. A new phenomenon among people. What kind of information should you not miss out on? What is very nice to know, fun to know and inspiring to know? 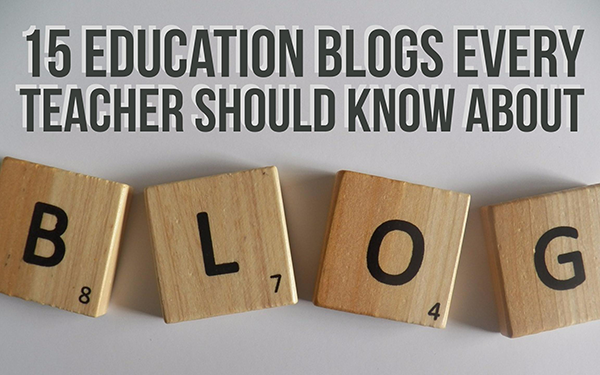 Here’s a list of 15 blogs any teacher should follow. This blog about education is one of my favourites! Richard Byrne, the author, taught for eight and a half years at Oxford Hills Comprehensive High School in South Paris, ME. During that time he piloted 1:1 laptop use before the program went school-wide. He writes about technology in the classroom. 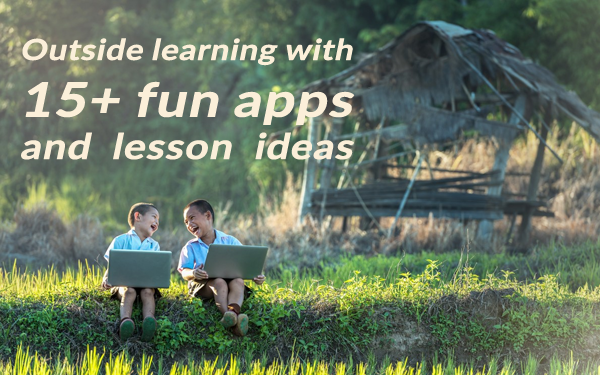 He recommends fun app and tools you can use in your classroom. The learning stays the same, but the way you teach changes. Free technology for teachers gives you the possibility to reach your students more actively. Another inspiring educational blog is CoolCatTeacher, written by Vicki Davis. Vicki gives teachers tips on everything that concerns the teacher. If you are looking for something, you should definitely keep an eye on her blog. She also gives inspiring talks and podcasts. Mark Barnes is the author of this blog and also author of many educational books that solve big problems with simple ideas. Mark Barnes presents internationally on assessment, connected education, and student-centered learning. His “Assessment 3.0” book has made him a world leader in the no-grades classroom movement. From top to bottom, Mark has got it covered. Edudemic covers topics such as teaching, learning, and how technology positively shapes our education. They create research and evidence-driven strategies for professional and improvement, expert guides and how-to’s for the newest educational apps, compilations of the most useful edtech tools and tips and special features such as college reports. Edudemic wants to prepare educators for the classroom with innovative, informed, and engaging tech resources. Edutopia is a comprehensive educational website/blog and online community. Edutopia wants to increase knowledge, sharing, and adoption of what works in education. It’s core topics are project-based learning, comprehensive assessment, integrated studies, social and emotional learning, educational leadership and teacher development, and technology integration. TeachThought’s mission is very simple: learn better. With four writers the blog has a huge variety of topics divided into four categories: critical thinking, learning, teaching and the future of learning. This blog is definitely a blog every teacher should read! In Addition to their posts, they have a large range of interesting podcasts. The author behind this blog is George Couros. He is a teaching, learning, and leadership consultant and believes we need to inspire our kids to follow their passions, while letting them inspire us to do the same. The face of this blog is Erin Klein. She’s an award winning educator, national keynote speaker, author and mother. Her blog covers almost everything. From fun and useful tools, to handy teacher tips and learning advice. Teacher Toolkit is one of the most influential blogs in the UK and has more than 4.5 million readers. The author of this blog, Ross McGill, is a deputy headteacher working in a school in North London. He’s responsible for improving quality of teaching and learning. 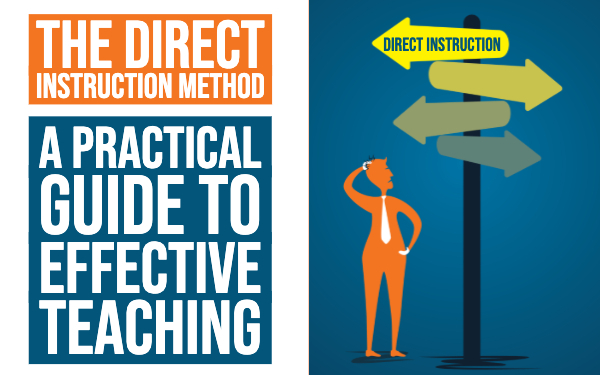 His teacher blog covers learning tips and practical teaching tips. 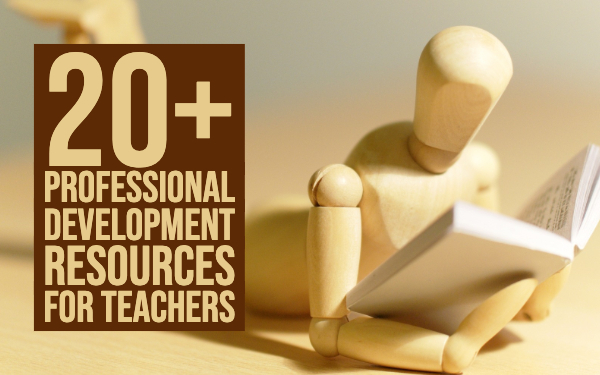 He has also many resources available for every teacher. Neil Jarret, the author of this edtech blog, is a year-6 teacher and maths coordinator at an international school in Bangkok, Thailand. He is originally from London and has a Masters Degree in education. This blog is about educational technology. Neil blogs about educational technology ideas and fun tools and apps you can use in your classroom. If you have no idea what you can do with technology, this is definitely the right place for you. Kathy Schrock has been a school district Director of Technology, an instructional technology specialist, and a middle school, academic, museum, and public library librarian. She’s been involved with technology to support teaching and learning since the early 1990’s! In addition to blogging, Kathy teaches online, writes, speaks, and conducts professional development workshops, presentations, and keynotes. Kathy is known for embedding technology into teaching and learning. Lisa Nielsen is the face behind this modern blog. She writes and tries to inspire teachers because she always found school boring. She blogs about innovative technologies and ideas any teacher can use in the classroom. Monica Burns writes about technology. During her days as a classroom teacher, she used iPads to create engaging, differentiated learning experiences to meet the unique needs of her students. Monica is specialized in short list posts about educational tools and apps for teachers. MindShift explores the future of learning in all its dimensions. They write about how learning is being impacted by technology, how the brain works, poverty and inequality, social and emotional practices, assessments, digital games, design thinking, music and much more. Last in the line, is of course, our own blog. We’re working very hard to write in depth posts on education, educational technology, fun game tips for in the classroom, and articles that inspire any teacher. Of course, we also cover handy tips for BookWidgets users. We noticed teachers often need some inspiration. If it’s not for them, it’s certainly for their students. Keep yourself up to date and follow us on Twitter. 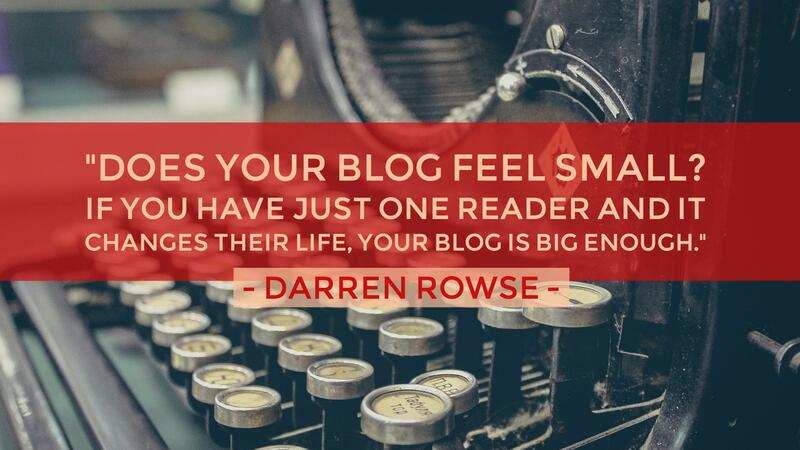 All these blogs are nice, but which one is now THE one? 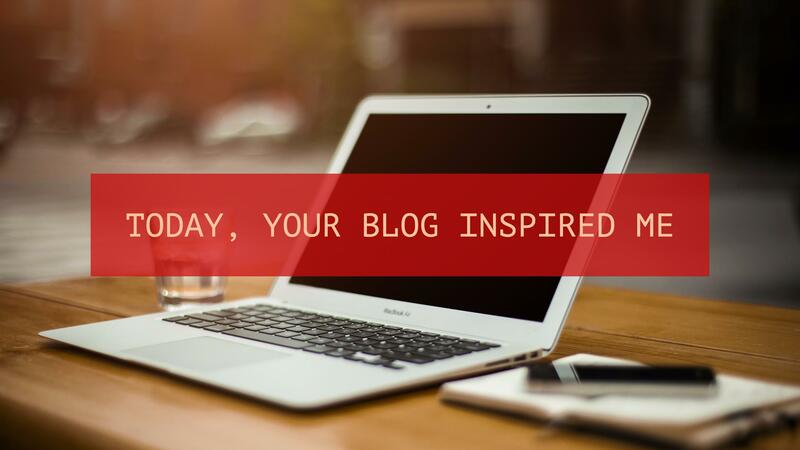 Well, if you have trouble following all these blogs, I might have a solution for you. Feedly allows you to insert every blog you want to follow. One website for many different blogs. 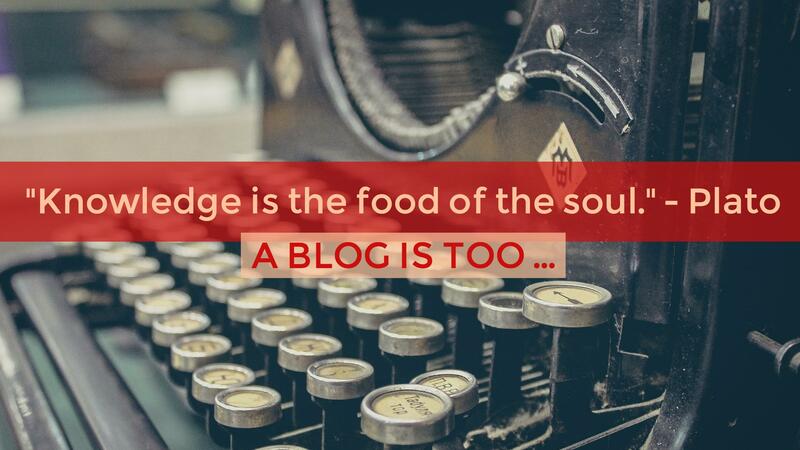 Of course, education doesn’t depend on these 15 blogs. These are just a few suggestions. Here is a list of the teach top 100 educational blogs. Take a look!